Hello and welcome to the review of Trend Micro Internet Security 2007. Again I am dictating this review with vista speech recognition. It was essential when setting up my new vista laptop that I give it the necessary protection from the outside world. There are many virus and internet protection suites available, but quite a few are slow in bringing out bicester compatible options. Trend stepped up to the mark with their new vista certified version of the Internet Security suite. Installation was very straightforward taking just five or six minutes to complete, followed by the obligatory virus definition updates. Once everything was fully up to date you are presented with a very nice user control panel. This shows the current protection status, the dates of your last scan and last update, followed by when your subscription expires. 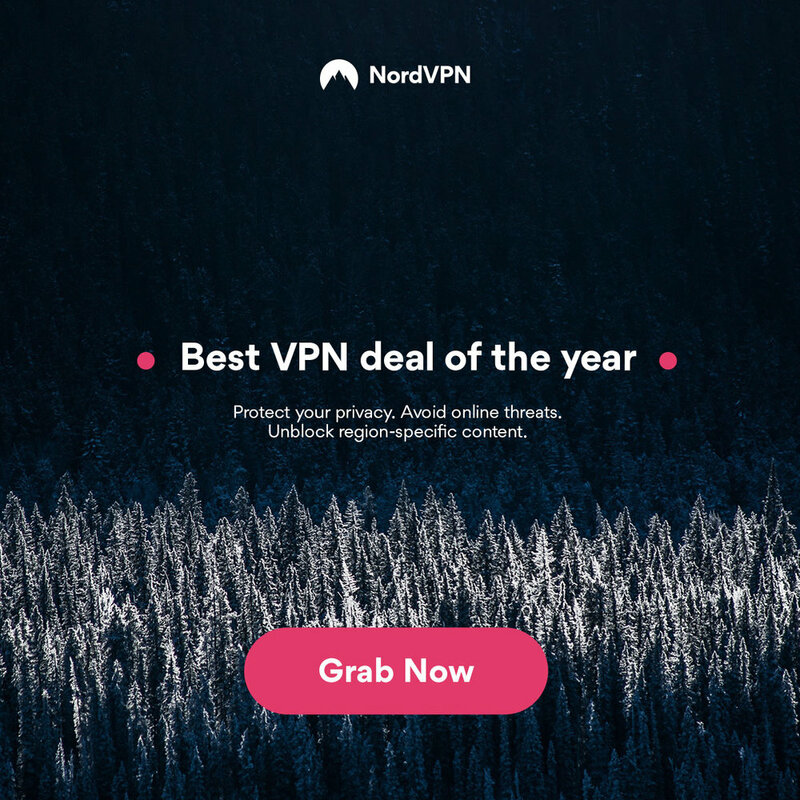 This application gives you protection against viruses and spyware, a personal firewall, wireless network protection, and the ability to protect other computers on your wired network. Moving on there is also phishing protection, a spam filter, web site access controls and date or theft protection… Pretty much every aspect of your online activities can be protected in one way or another. What I like about Trend Micro Internet Security is the fact that it seems to integrate so much better with the system than offerings from the likes of Symantec. What I mean by this is that it doesn't take over your system, all too often when installing a Symantec product I have experienced problems with connecting to the Internet and to other computers on my network. Apart from the excellent experience so far, this Trend product also offers some really nice additional tools. Without going into into too much detail Remote File Lock really grabbed my attention. It allows you to create a folder on your PC or laptop and assign a pin number to it, then you can drag any private or sensitive documents to this folder. In the unfortunate event of your PC or laptop being stolen you can lock the contents remotely of the folder via the Trend Security website and prevent your files from being accessed. If you then later recover your stolen property, you can reverse this action and unlock your files. The extra services panel on the user interface also allow you to access Trend Micro Mobile Security, Transaction Guard, and Support Chat. Mobile Security provides virus protection for your mobile phone, which is a growing area for concern. Transaction Guard is free software that allows you to protect your personal information whilst completing things like Internet banking or password sensitive actions. This is not an online service, but a free application that you physically install on to your PC. Support Chat is quite simply access to online live support. One last thing worth a mention is the HouseCall three scan feature available on the Trend website, this allows you to scan a PC with the web based software and it delivers you hate detailed report of security threats detected on your computer. In summary I am very impressed with the amount of features offered by Trend Micro Internet Security 2007. Not only is the interface a pleasure to use, but the installation process was a breeze. If you need to protect your windows based PC, then look outside the circle and try something different for a change. If you have never heard of this product then the Trend Micro website does a very good job of explaining exactly why their product is superior. I for one will never go back to a Symantec based product. Trend Micro Internet Security 2007 is available starting at just £39.95 for a downloadable version with a one year subscription to updates, or £59.95 with two years of updates. If you prefer to have a boxed version lend this costs the same amount but with an additional £4.50 shipping. I should also mention that this cost gives you a licence to install protection and three PCs, now that is what I call value for money.